The fifteenth ONS Night will be on Friday 18 April at 20:30 O'Clock. Me and FDAnimA are currently looking for players for our ETF2L team. 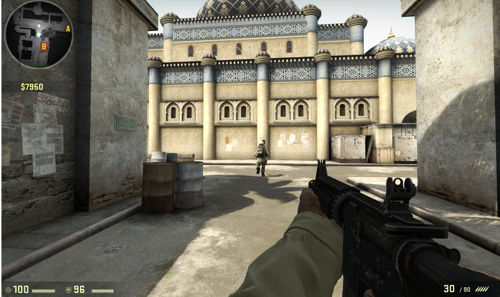 The 1st CS: GO Night will be on Friday 21 March at 20:30 O'Clock.